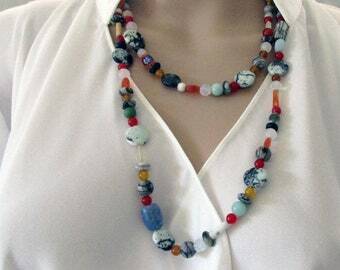 Colourful long gemstone boho necklace with red, pink, orange, and white gemstones and ceramic beads 75cm (29.5In). 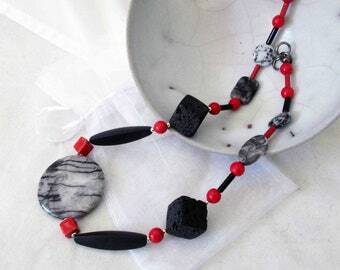 I have used a lot of bright colours and textures in this necklace. 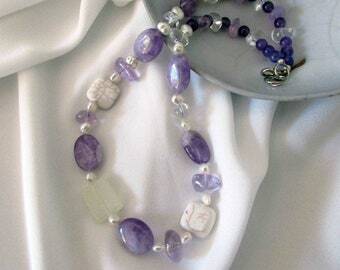 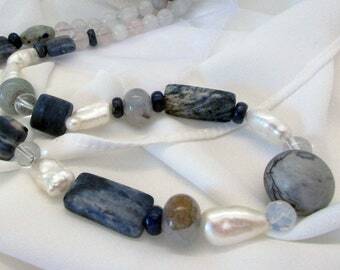 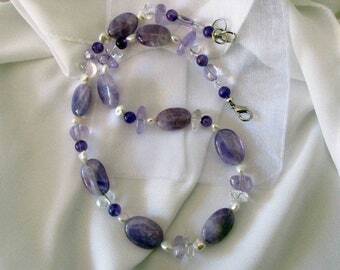 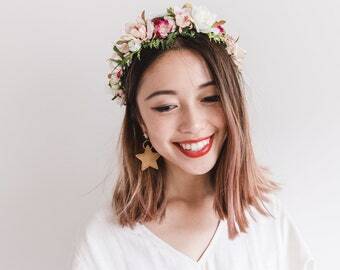 I have used a mixture of gemstone and ceramic beads. 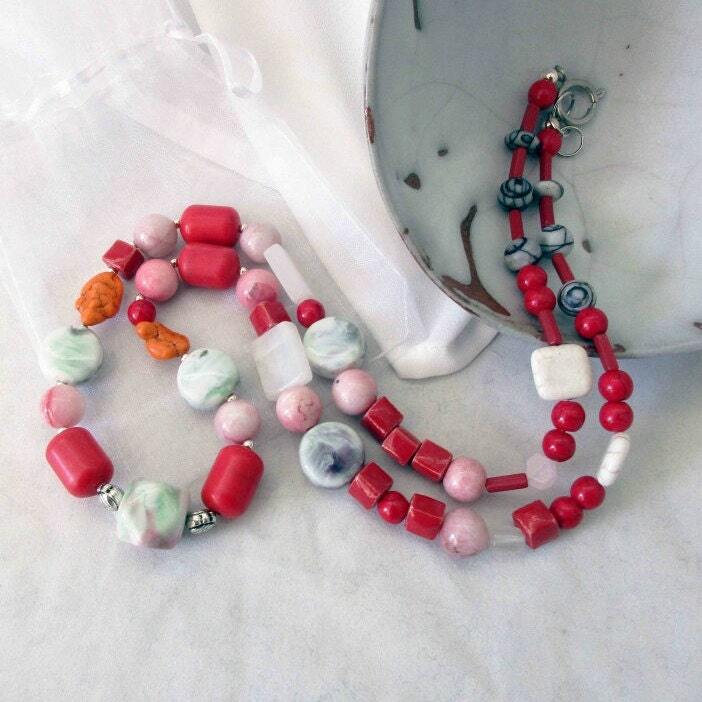 Some of the stones I have used are red howlite, white marble, candy pink jade, jasper and orange beads.